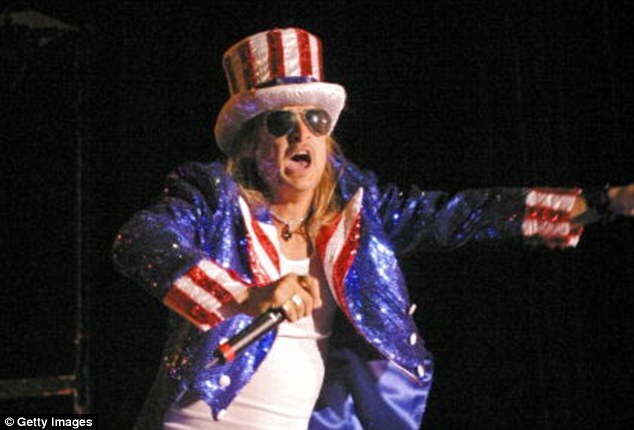 Tea Party fave Wes Nakagiri recently offered an interesting choice as a possible Republican U.S. Senate candidate against Debbie Stabenow: pro-Trump Detroit native Kid Rock. While Kid Rock running may be more of a dream than a reality, it's a reminder that the race is getting close, and subsequently, names are started to get tossed around. Two names popping up often: Congressman Fred Upton, and former State Senator Randy Richardville. Both Upton and Richardville face significant problems with the conservative base though. Upton abandoned President Trump during the campaign, calling for him to be replaced on the ticket. Richardville could fair better than Upton, but his involvement in the shady $140 million Senate Building scandal that benefited a top GOP donor will be a major hill to climb, among other issues for the former lawmaker given his voting history over the years. MIRS mentioned State Senator Rick Jones and State Rep. Tom Barrett in a piece this weekend. Jones, who never met a camera he didn't like, is a former Sheriff known for leading the efforts to display a Nativity at the Capitol every year. He knows how to generate media, but would that be enough to beat Debbie? Barrett is a Vet with a young family and remains popular among almost all factions of the party, keep an eye on him for sure. Macomb County conservative activist Jared Maynard has suggested former MIGOP Co-Chair and real estate developer Jeff Sakwa, though Sakwa doesn't appear interested. Joe Jurecki, a grassroots activist from West Michigan known for his staunch conservative views, says he'd like to see Scott Hagerstrom run. 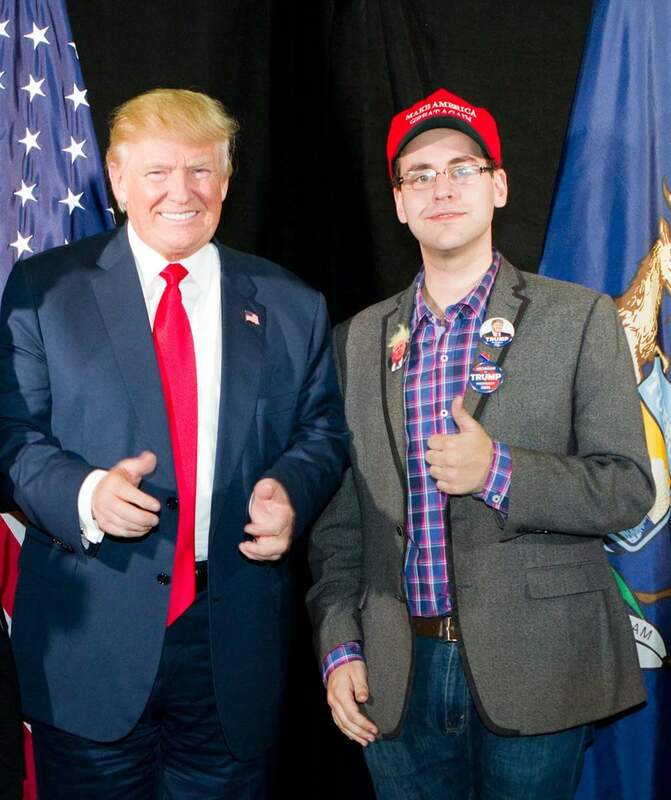 Hagerstrom recently led Donald Trump's Michigan campaign. Before that, he worked with Paul Mitchell to defeat Prop 1, led AFP Michigan, and worked in the Michigan House. Hagerstrom is also a lawyer. He is believed to be making an announcement about his future plans soon, and a Senate run isn't expected to be on the agenda. Of the above, I say watch Tom Barrett. Two others I'd add: former Congresswoman turned Macomb County Public Works leader Candice Miller, and Ted Nugent. Yes, THAT Ted Nugent. Nugent needs no explanation of his career, and he recently campaigned for Donald Trump in Michigan last fall, with stops in Sterling Heights and Grand Rapids. He reportedly came very close to running for Governor against Jennifer Granholm in 2006, but did not end up pursuing a campaign. Who would you like to see run for the Republican Senate nomination? In order for the GOP to win against Stabenow they must stop putting up Democratic Lite candidates where there is no differentiation between the two. Trump's speaking the truth and bashing political correctness separated him from the rest. Michigan needs a solid conservative that adheres to the platform as people are looking for principles, values and "real" people. It is possible to win an election without the normal politically expected campaigning, spending tons of cash, and pretending to be all things to everyone, just sayin. I so agree with Mark Gurley (BTW, our new Grassroots Vice Chair of the MIGOP). If the Republican Platform is followed, the candidate will be conservative and Constitutional. I also agree with Mark Gurley, but can't help but think that the platform is naught but a bone thrown to conservatives. When was the last time one of our GOP "leaders" took a stand based on the platform? The upcoming Senate race is of paramount importance. We need somebody who not only knows how to fight but also needs to know why to fight. Right now the only person I can see who fits that bill is Gary Glenn. If we put up another person who does not even know we are in a fight, we will not only lose, we will deserve to lose. If we do not seize upon the opportunity gained by the Trump win, we will have failed our nation and the generations to come. Give me "Terrible Ted" any day over another RINO!! Amen we need to learn from history, allow a Rino to run like Upton and some of the others, we will lose for sure.